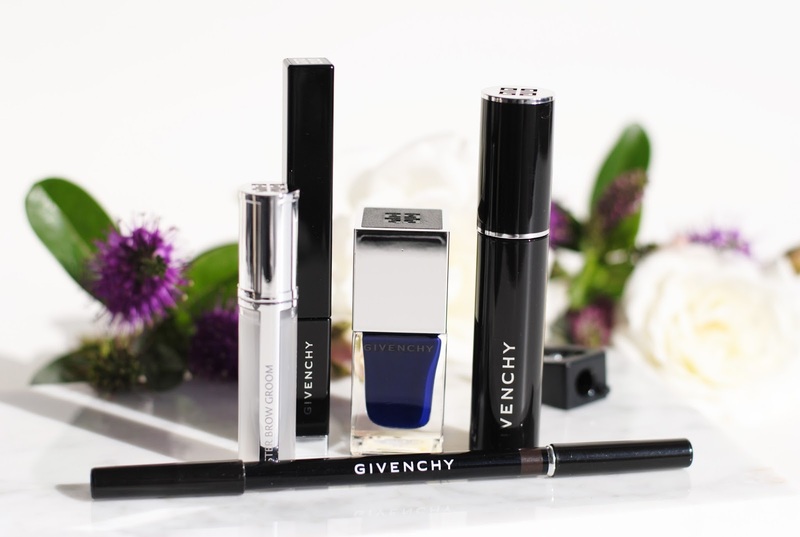 Let's start with the brow products! The first thing I'm showing you is the eyebrow pencil. 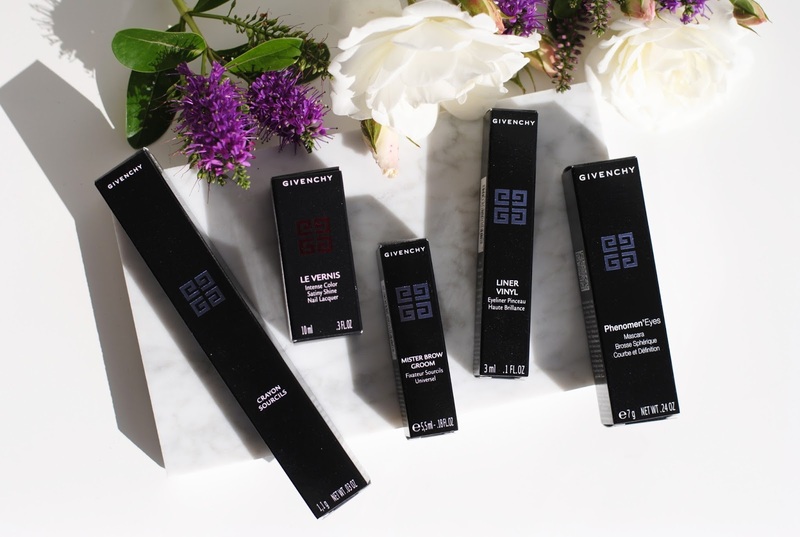 It comes in 3 shades: N°1 Brunette - N°2 Blonde - N°3 Dark Brunette, I have shade 03 Dark Brunette. 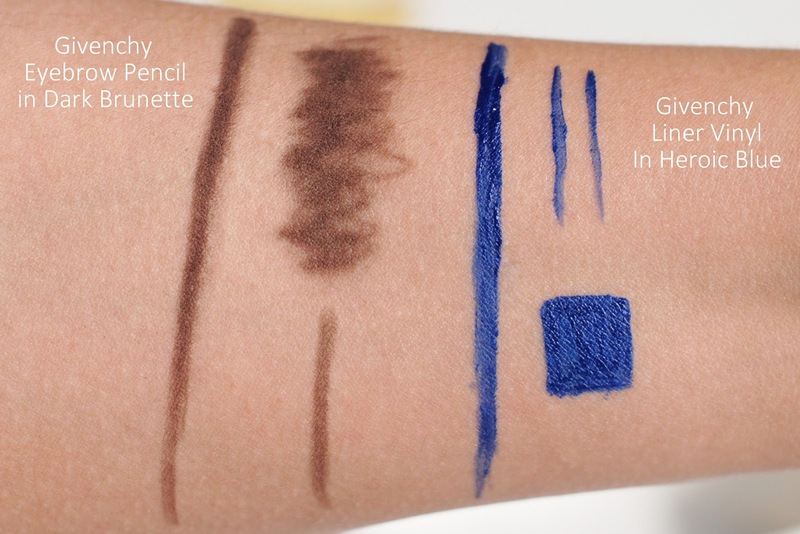 When I first swatched this on my hand I wasn't too smitten with it - it felt scratchy, dry, like a coloring pencil. 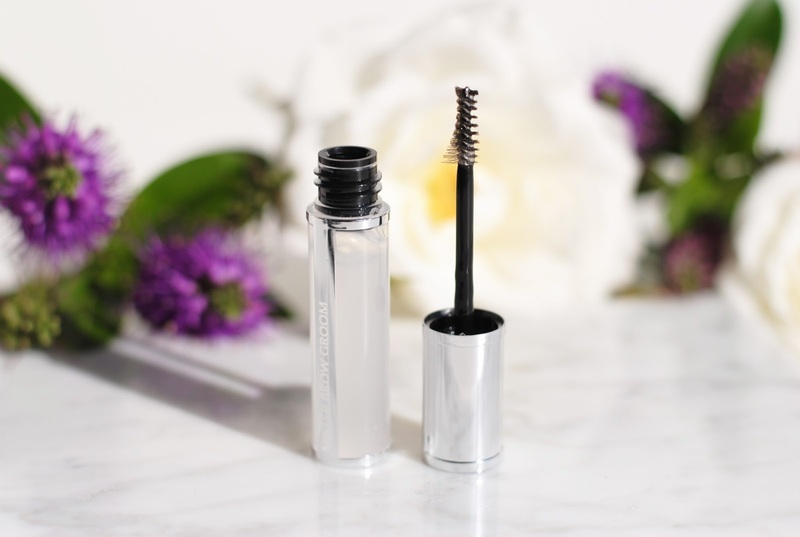 But when I used it on my brows I was glad with the dry- and scratchiness! I can color in my brows in the most natural way. Pencils often are too harsh, giving a drawn on look. This one colors in the blanks and makes them look fuller, without looking drawn on or too harsh. The formula contains talc and pigments which gives that matte, natural result. 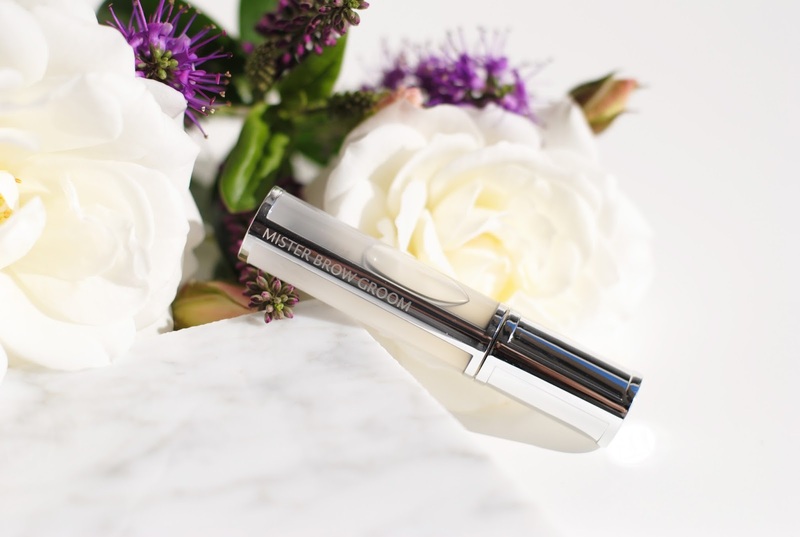 Mister Brow Groom is a transparant brow gel to keep your brows in place. 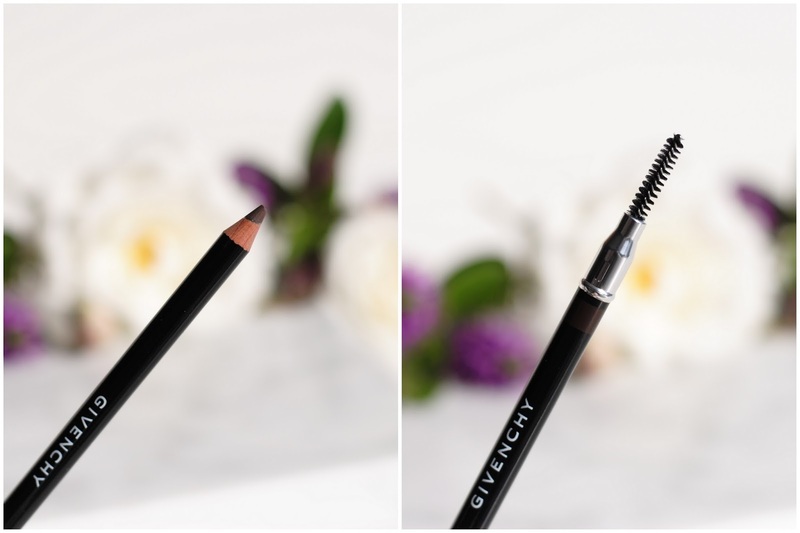 I always use a brow gel, and I have tried out quite a few budget and high-end, but I am quite picky. Well, not really picky, I just have difficult eyebrows. 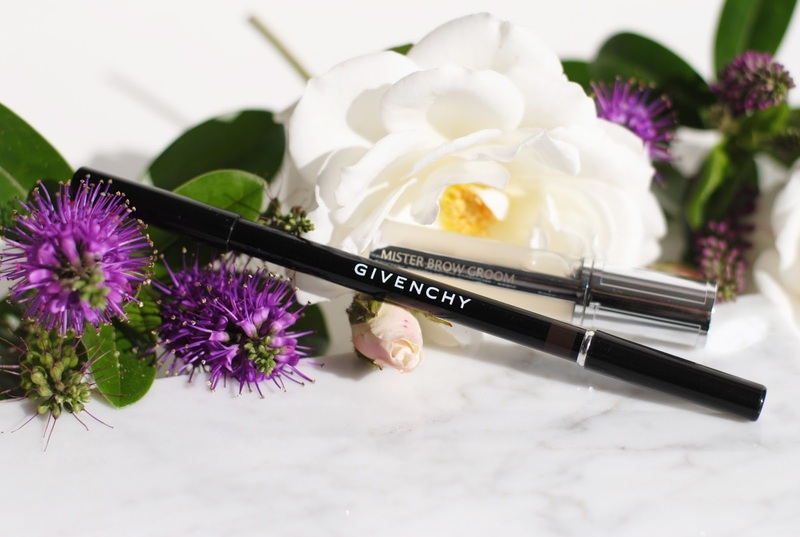 The Mister Brow Groom is a good brow gel, it works well and applies easy. But it doesn't hold my eyebrows in shape for a whole day, so I keep it in my purse and re-apply after a few hours. 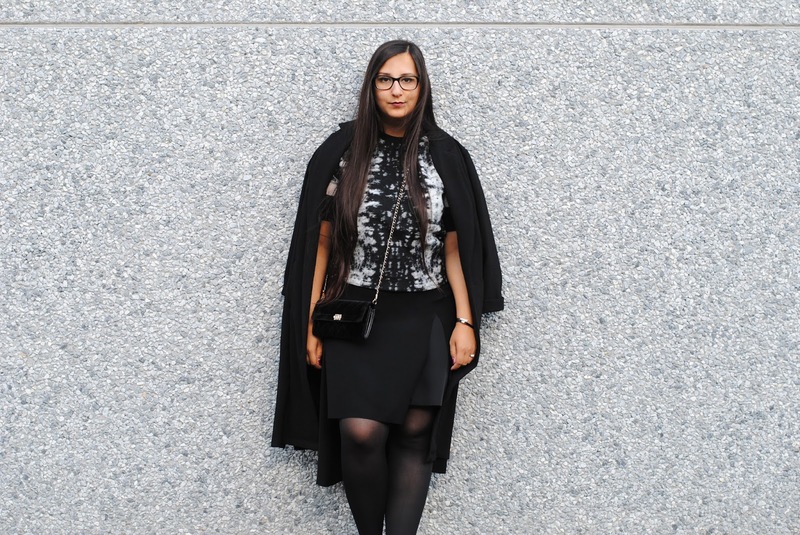 The Superstellar collection is all about superhero's, superwomen. The collection -created by Nicolas Degennes- is a passage way between the daily life and a fantasy world. Through colors he regenerates the ordinary world, with power and intensity. 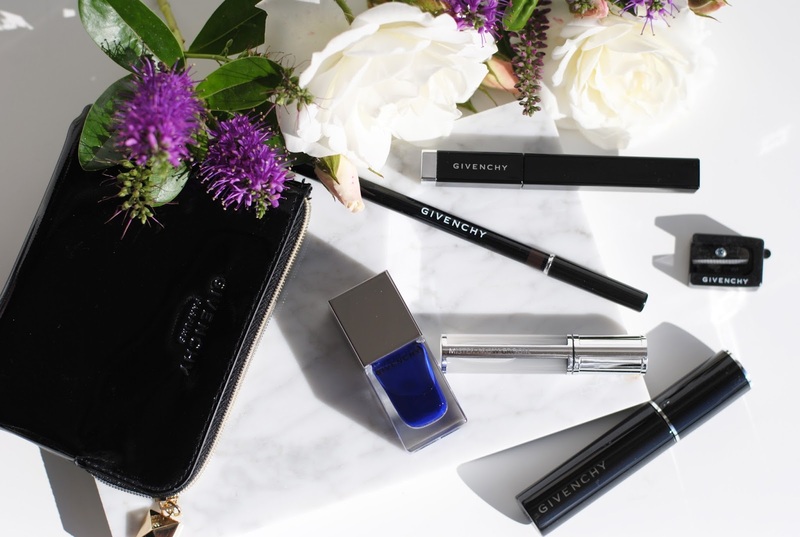 Now the 3 products from the Superstellar fall collection, starting of with the liner. 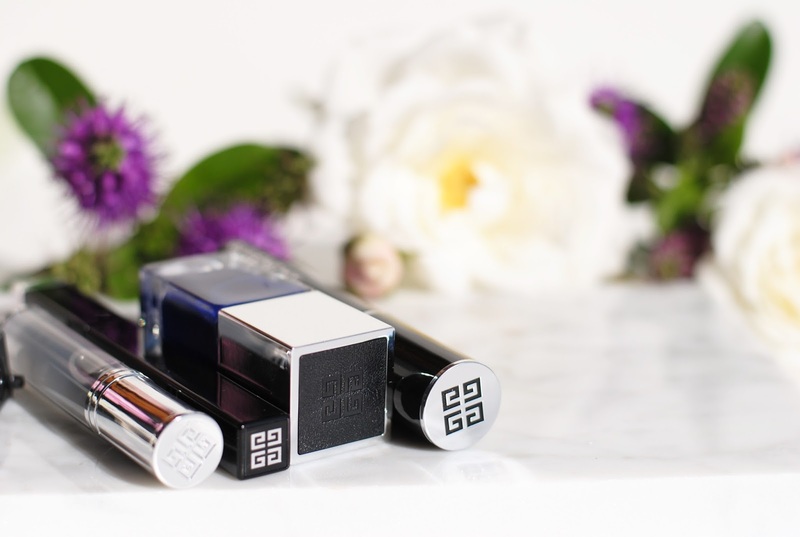 The liner comes in 2 shades: N°2 Heroic Blue and N°3 Heroic Silver. 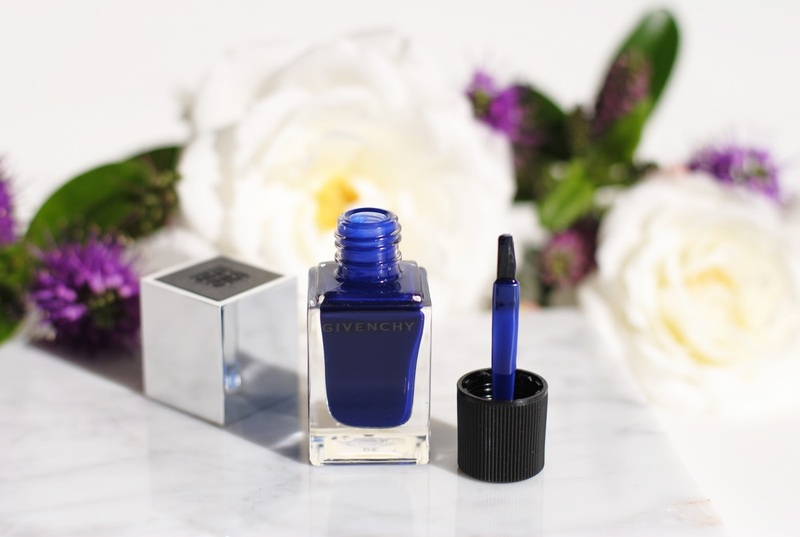 Both gorgeous colors, but as you know, I have a thing for the royal blue shade. 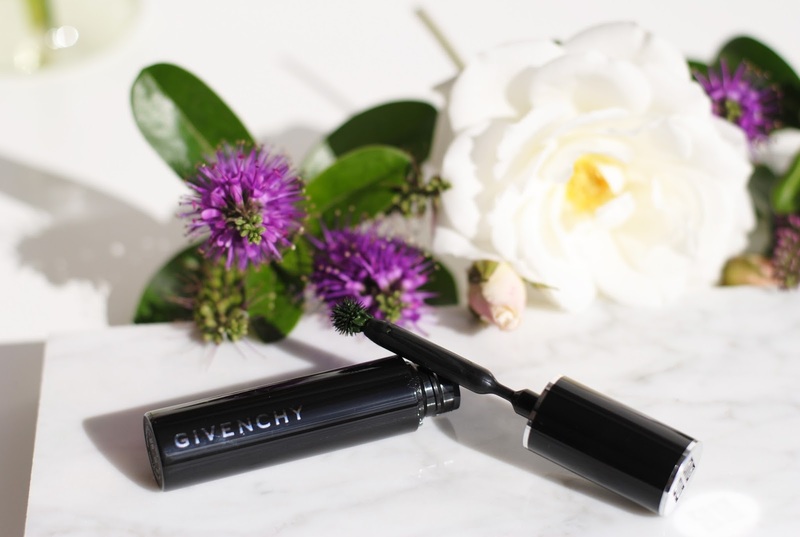 The liner has a wet formula, but works well on the eye. 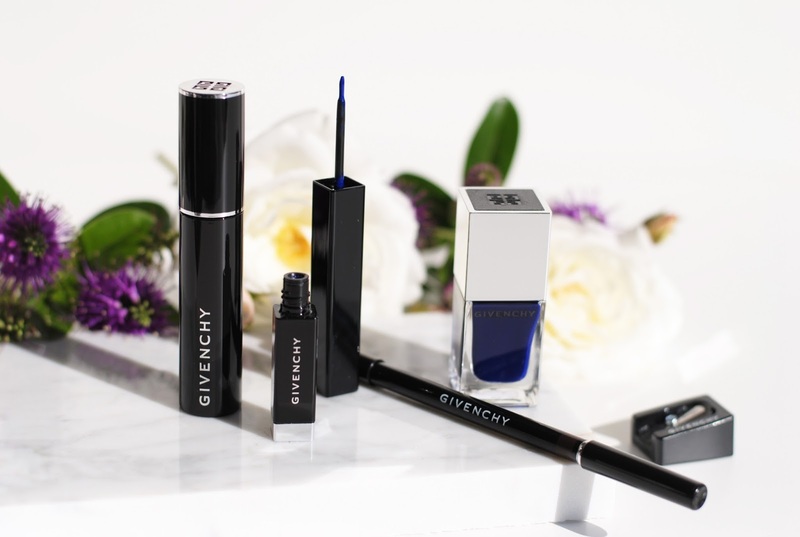 (Remember the liquid eyeliner from this year's Urban Decay fall collection? It was too wet, didn't work well.) 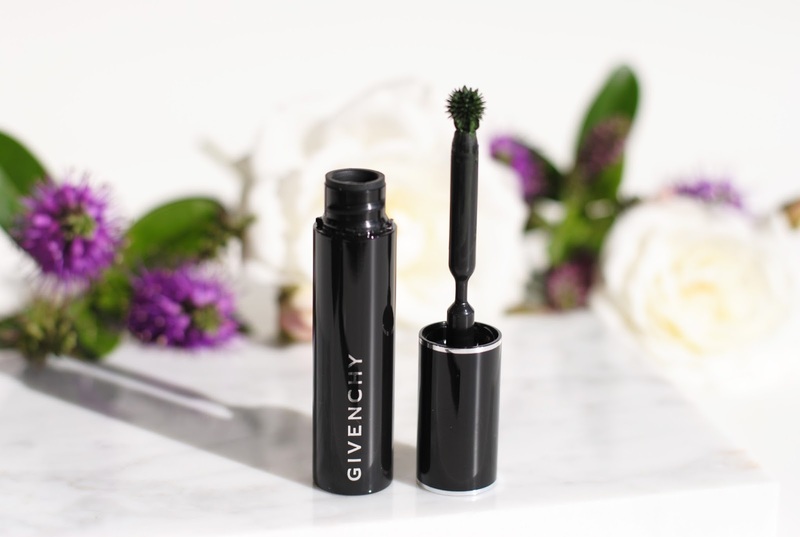 When applied to the eye it has a glossy finish, even when completely dry, it remains glossy. I expected a matte finish, but I really like the glossy effect, it's perfectly in line with the Superstellar theme. For the little eyelook I used the liner in the corners of my eye and faded it into a black eyeliner. The thin brush also makes it easy to work detailed. 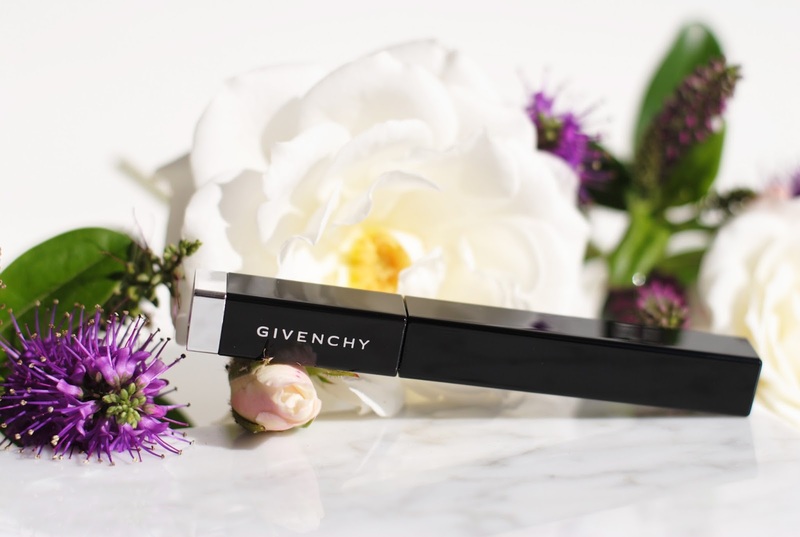 Givenchy drops in a lot of collections (I've already had a grey and a blue one) a colored version of the Phenomen'Eyes mascara. 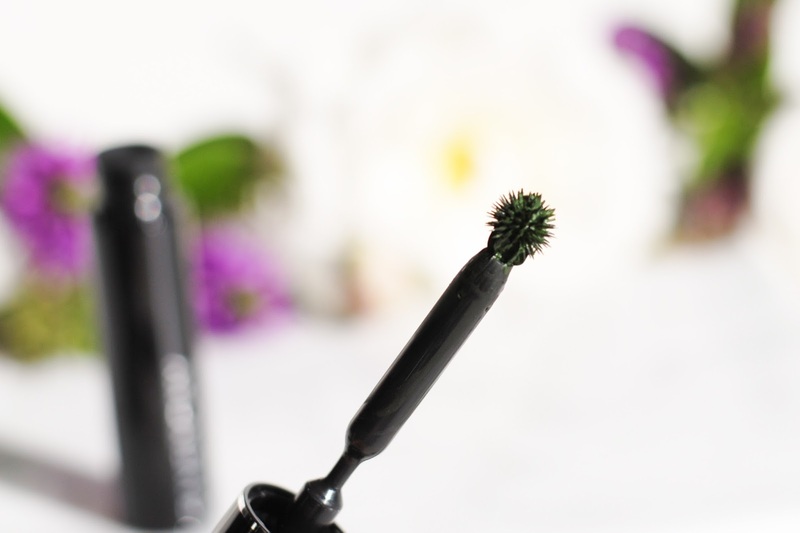 The color this time is 'Heroic Green', a hulk version of the popular mascara. 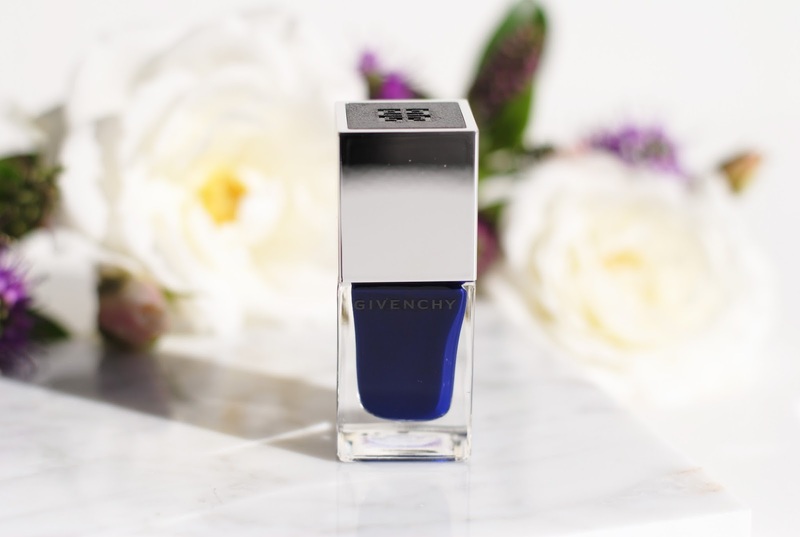 And to completely finish of a look: this gorgeous pure and deep blue nail polish. An ode to the superwoman. The nail polish covers perfectly in two layers, and this is my absolute favorite color this fall, I've been wearing only this lately. 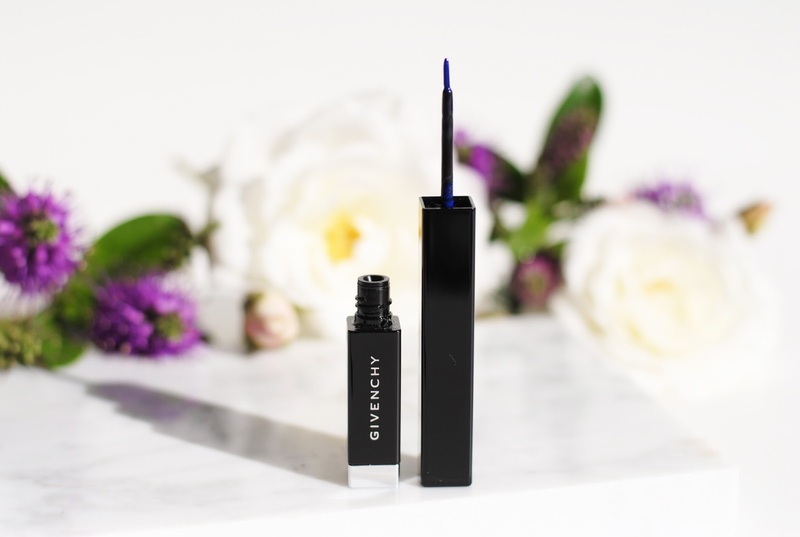 The shade name is 'Heroic Blue' by the way, just like the eyeliner. The Superstellar collection also has one killer of a palette. Definitely the star (literally, because the pans are star shaped) of the collection. 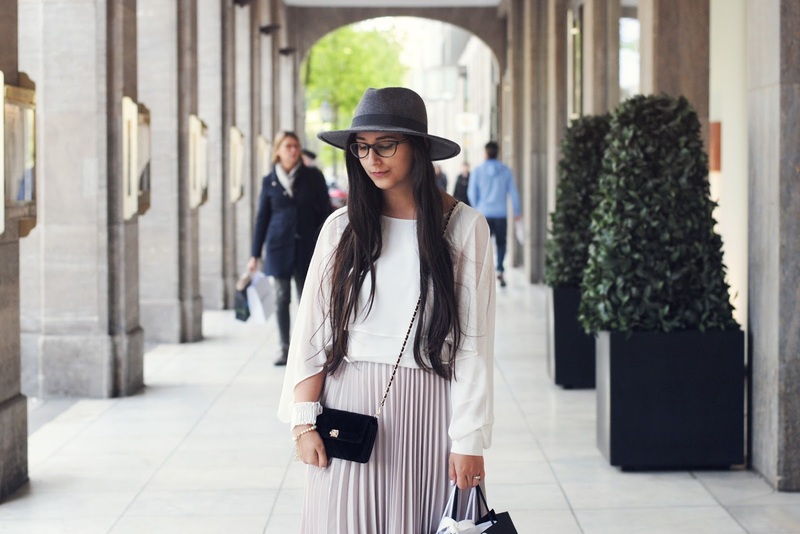 Worth checking out! 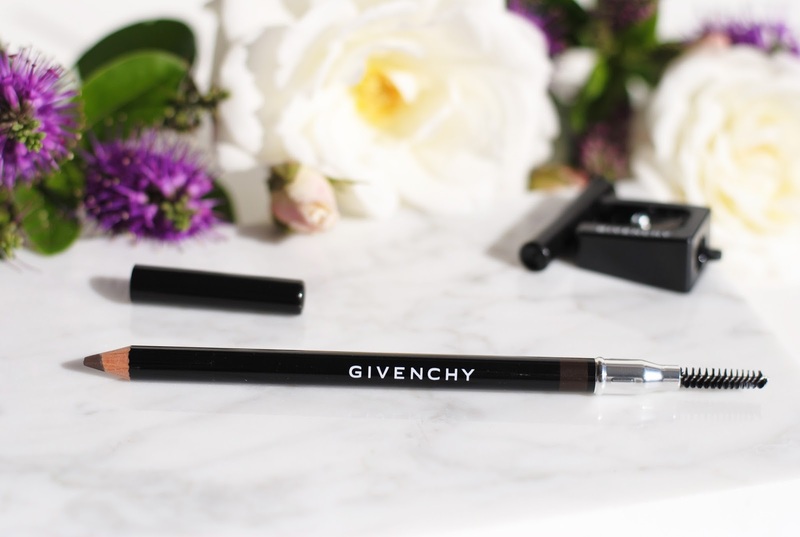 My favorites of the products I tried are: the eyeliner, nail polish and -unexpectedly- the brow pencil. Het potlood ziet er idd heel natuurlijk uit, mooi! De eyeliner ook. The Superstellar collection is so beautiful! 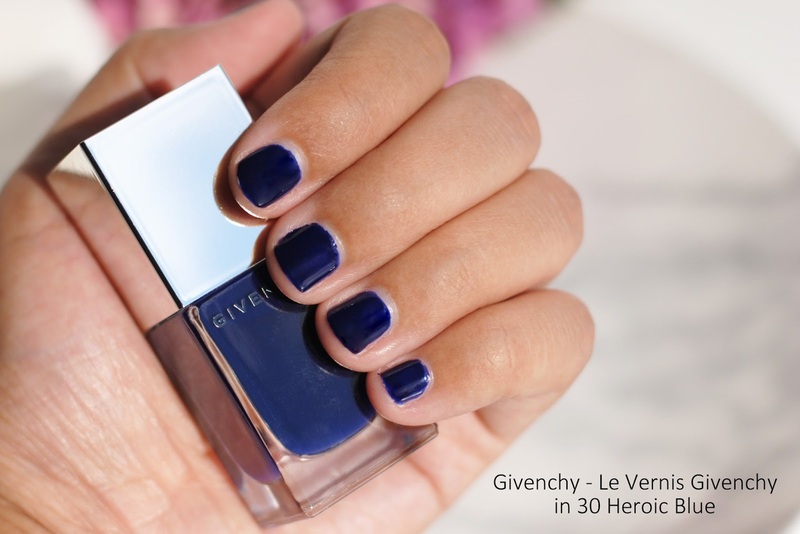 My favorite is the nail polish, the blue color is amazing! And I also really like the look you did with the blue and black eyeliner! 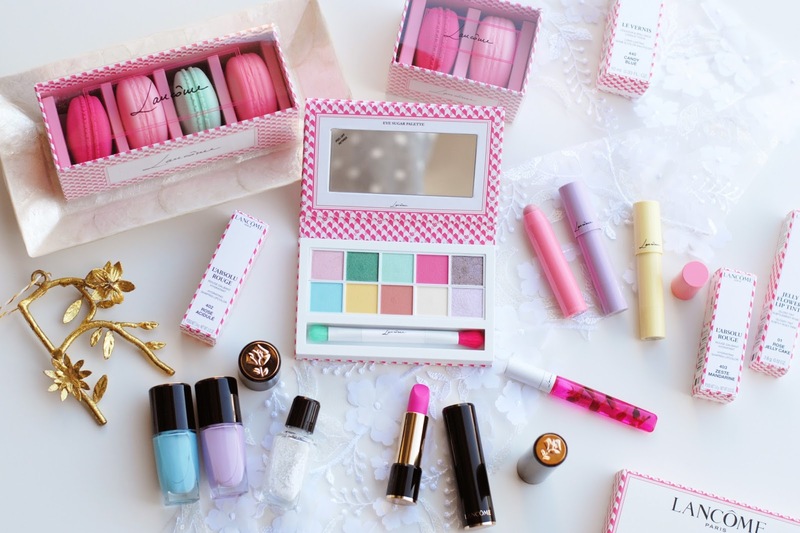 Love your review, I checked out the palette too and it's beutiful!